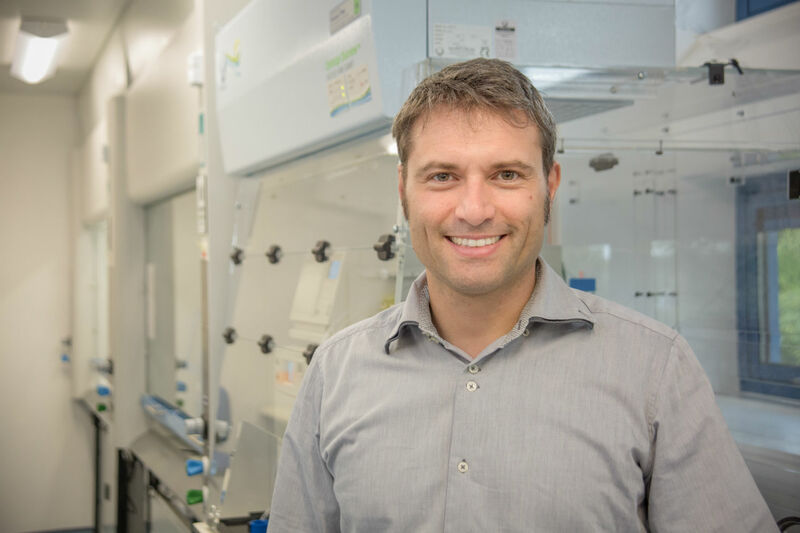 In the article, Professor Alessio Ciulli in the Division of Biological Chemistry and Drug Discovery is recognised as one of a handful of key players world-wide in opening up and pushing forward this exciting field of research and development. As Alessio says in the article "This is new territory. We are breaking the rules of what we thought would be druggable." The fundamental difference between conventional drugs and PROTACs is that conventional drugs generally inhibit their cellular targets, whereas PROTACs actually destroy them. Hence the title of the Nature article: "The Protein Slayers". The article puts into context the development of the field and the contributions of the individual research groups, demonstrating the key role of Alessio and his team. It also mentions Alessio's ongoing collaboration with European Pharma giant, Boehringer Ingelheim on PROTAC drug discovery.